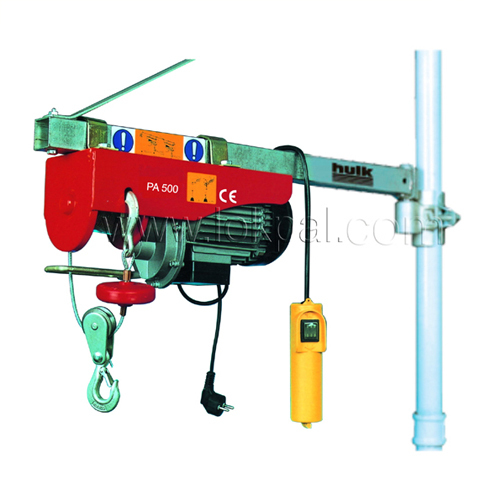 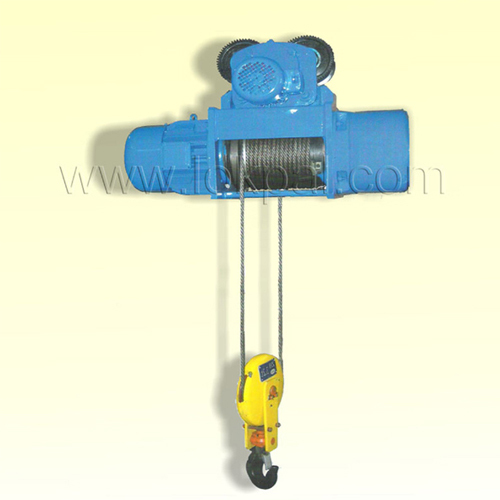 We manufactured this Lifting Hoist in term of meeting growing demands of industrial applications. 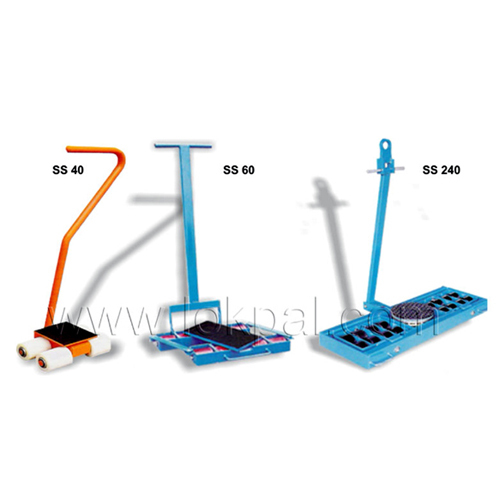 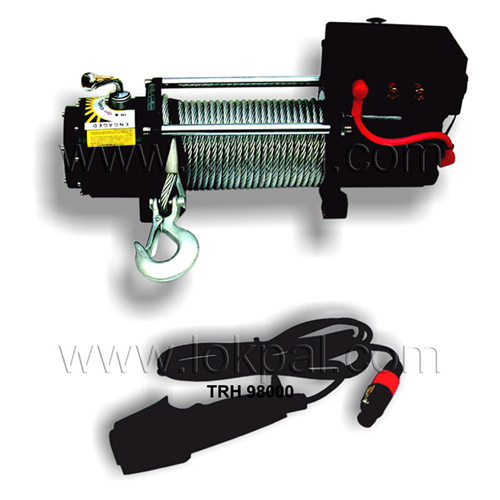 It is designed to operate the process of loading and unloading of materials effectively. 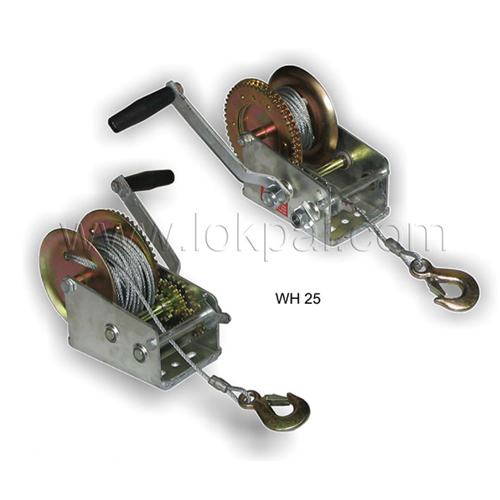 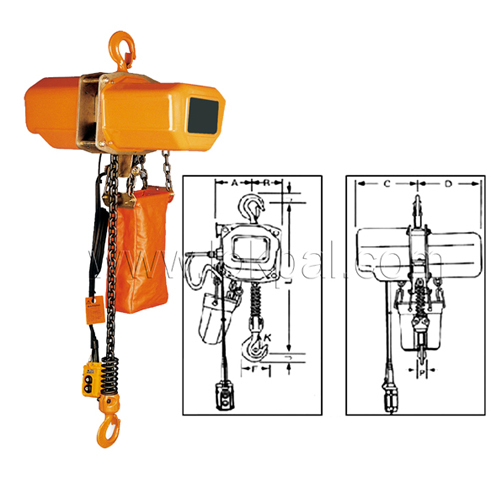 This can easily get attached to cranes or other lifting equipment for easy loading. 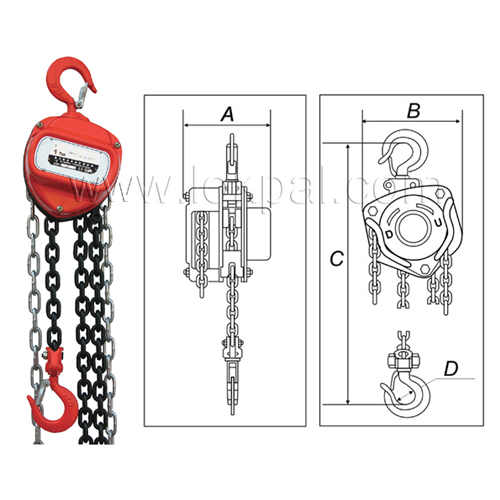 Whether the lifting process is continuous or irregular, this equipment offers smooth and optimum control to the user.